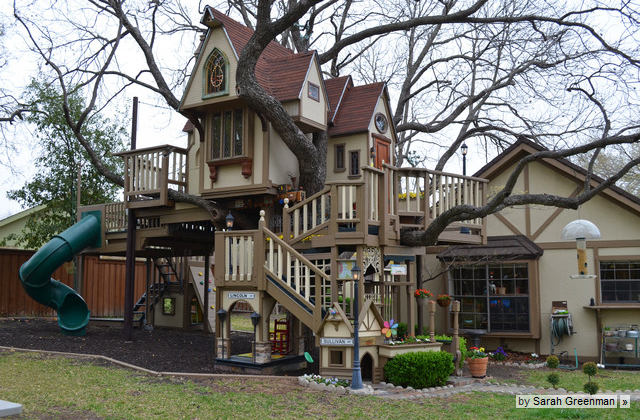 The Most Incredible Kids' Tree House You'll Ever See? Frankly, it's hard to believe its actually a tree house at all. Steve and Jeri Wakefield had the idea nine years ago to build an elaborate tree house for their grandsons, Lincoln and Sullivan Scott, in their Dallas backyard. They hired architect and family friend James Curvan to craft a whimsical playhouse with steeply pitched gables, multilevel decks and staircases. To keep pace as their grandsons grew, the Wakefields added exciting upgrades, including a climbing wall, rope ladder, suspension bridge and zip line. "To make a good tree house, you have to think like a kid and take care of the tree," Curvan says. A series of steel posts, which Curvan painted the color of bark, support the child-size structure, while a giant pecan tree grows through the house but does not bear any weight. With their grandsons all grown up now, the Wakefields invite children from all over the neighborhood to their tree house mansion to play king or queen for a day. The Wakefields' grandsons were in preschool when Curvan built the tree house. "Some kids have a hard time with ladders, so I created a staircase with four landings," the architect says. "That way even little ones can feel secure and safe on their way to the top." 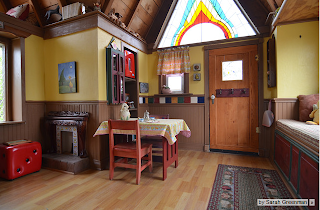 The main floor is laid out like a typical adult home, complete with kitchen, hearth, seating, storage and sleeping spaces. The Wakefields lovingly collected the furniture and decor over the years. Their favorite place for vintage toys and children's furniture is First Monday Trade Days in Canton, Texas. Millburn Mayor Sandra Haimoff and County Clerk Chris Durkin recognize Alexander J. Ma for his second-place artwork in Essex County contest. 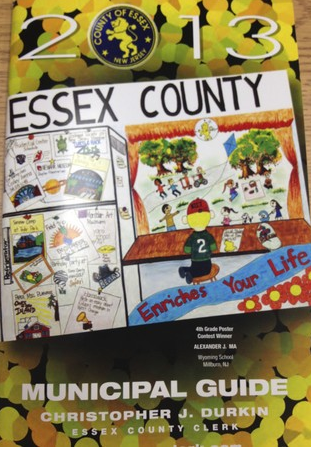 A Millburn fourth-grader's artwork took second place out of 630 entries in the annual 'My Essex County Poster Contest' and his artwork was selected by the county to be featured on the cover of 2013 county clerk's municipal guide. The student, Alexander J. Ma, of Wyoming Elementary School, was recently recognized by Mayor Sandra Haimoff for his poster, 'How Essex County Enriches My Life' last week. "This is the young man who made Millburn proud," Haimoff said before she presented the fourth-grader with a proclamation at the last township committee meeting. with author Peter F. Gerhardt, E.D. Promoting better social skills and behavior is a top priority for anyone who works with learners with autism—but which practices really improve outcomes? Find out in this cutting-edge volume, a reader-friendly synthesis of the latest findings from more than 20 of today’s top researchers in the field. 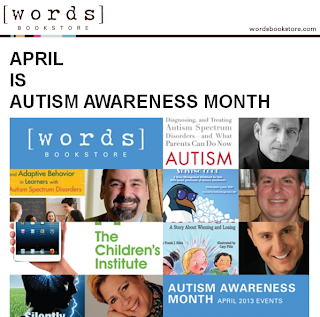 Apps to support those with autism in the home, school, and community. with author Caren Haines, R.N. Silently Seizing is a breakthrough new book that explores what most doctors won’t tell you about autism… that in some cases, the symptoms of autism are caused by seizures that are undetectable with standard diagnostic tools. Silently Seizing is the first book to explore this little-known but crucial relationship between autism and seizures. With honesty and compassion, Dr. Melillo explains what the latest scientific research tells us about the role of genetic, environmental, and lifestyle factors, dispelling myths and replacing them with the facts. In addition, he presents early warning signs, a prevention plan for parents-to-be, and an intervention program for babies and young children. 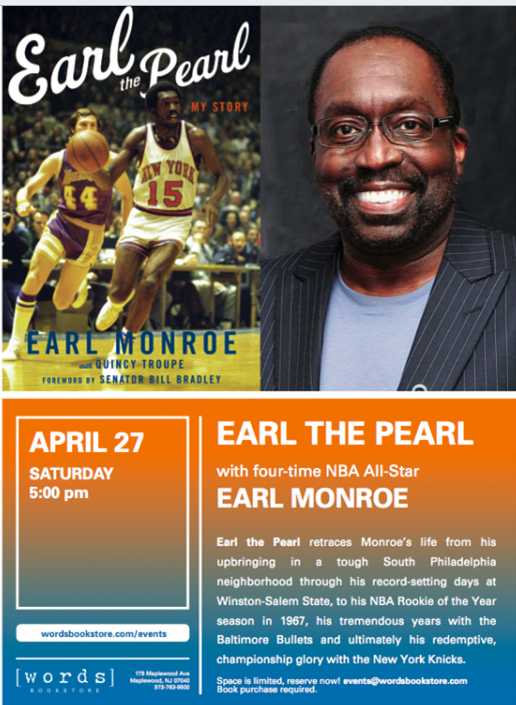 All events are free, but space is limited. 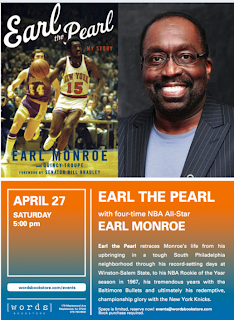 Please register by emailing the name and date of the event and ages of any attending children to info@wordsbookstore.com. Please note: parent/guardian required to stay for duration of event. When parenting, teaching and working with children who have social, emotional, and/or sensory sensitivities, we often put the emphasis on learning new skills, but stress management skills are often left unaddressed. Totally Chill: The Complete Guide to Staying Cool is a stress management workbook that is meant to be read, completed, and used as much as possible by children themselves. Sally loves to be first at everything! She is first in line at school. She is first out the door at recess. She is first at dinner finishing her mac ‘n’ cheese! Unfortunately, Sally dislikes losing and this can lead to hot tempers and hurt feelings. She even gets the nickname “Sally Sore Loser” from her classmates at school. With the help of her teacher and her mom, Sally learns the rules for being a good winner and a good loser. Limited inventory and a very strong demand for housing has created an environment where bidding wars are commonplace in today’s real estate market. Homes priced properly are getting multiple offers within a short time of coming to market. 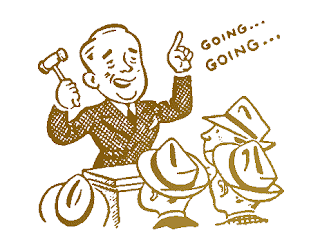 "As a matter of fact, in an analysis i just did, over 51% of the homes recently listed were already sold, under contract and/or in attorney review," Mark Slade; "And as a ABR agent for Essex and Union Counties, I can tell you that 7 of the 8 bids i have put in in the past 8 days were multiple, ranging from as few as 3 offers to as many as 8 offers. I feel like i'm at an auction house." This brings about a dilemma for the agent: How should they advise their client who is about to make an offer when other offers will also be presented? Becausemof the limited inventory, home prices are again appreciating. 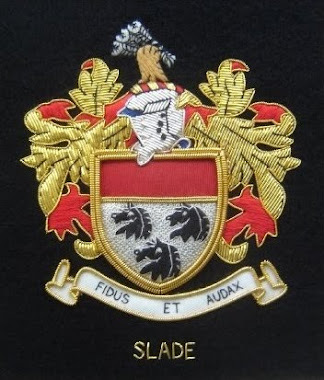 The Case Shiller Pricing Index revealed that house prices rose by 6.8% in 2012. Experts are projecting home prices to increase by 5% to 8% in 2013. A local filmmaker has access to Juilliard music instruction and its impact on kids who, in their own words, "come from nothing." Ben Niles tells stories with music. The South Orange resident and independent filmmaker is at work on "Some Kind of Spark," a film that tells the story of seven inner-city kids who learn music at Juilliard. Niles, whose recent film "Note By Note" has played in over 40 cities domestically and 25 countries abroad, plus a national airing on PBS for a three-year cycle, is using Kickstarter.com to support the final phases of his work. Funding must be complete by late this week. Throughout the film, "Spark" follows students from audition through the challenge of high-level musical instruction. Viewers meet Pete Destill, a nine-year-old boy who fled Haiti after the devastating earthquake in 2010 and now learning the flute; Leisley de Plaza, whose parents from Ecuador have made every sacrifice to allow her to study the piano; and Leisley’s teacher, Major Scurlock, who “came from the projects,” and found the piano at 15, among others. The film is of particular relevance locally says friend Camille Carter, also a resident. "Ben Niles is able to tell stories about music in a unique way," she explains. "And we know that music is vital to South Orange and Maplewood." She notes that Niles has two children in the South Orange - Maplewood schools, and is a part of the community. "And this community takes arts seriously. We are diverse culturally and artistically." Artistic Director Douglas Martin tackles Stravinsky’s influential and provocative score, The Rite of Spring, on the centennial of its controversial premiere, and gives the ballet’s ceremonial pagan sacrifice narrative a twist. This ballet is at once a celebratory ode to the advent of spring and a statement on the theme of ritualistic behavior and sacrifice. In addition, ARB will be dancing a new work by Patrick Corbin, former Joffrey Ballet dancer who is known for his athletic contemporary choreography, and Viva Vivaldi, a quick-footed ballet full of bravura and charm set to Antonio Vivaldi’s "Concerto in D for Violin, Strings and Cembalo" by famed Joffrey Ballet choreographer Gerald Arpino.